The Tucson Magpies were founded in 1980 by three standouts from the University of Arizona: Dave Sitton, Rick Rendon and Rich Rectanus. In the Magpies history they have developed a strong tradition of winning, as it took titles in the Warren Lee Sevens in 1983 and 1984 and the Kachina Sevens in 1984. 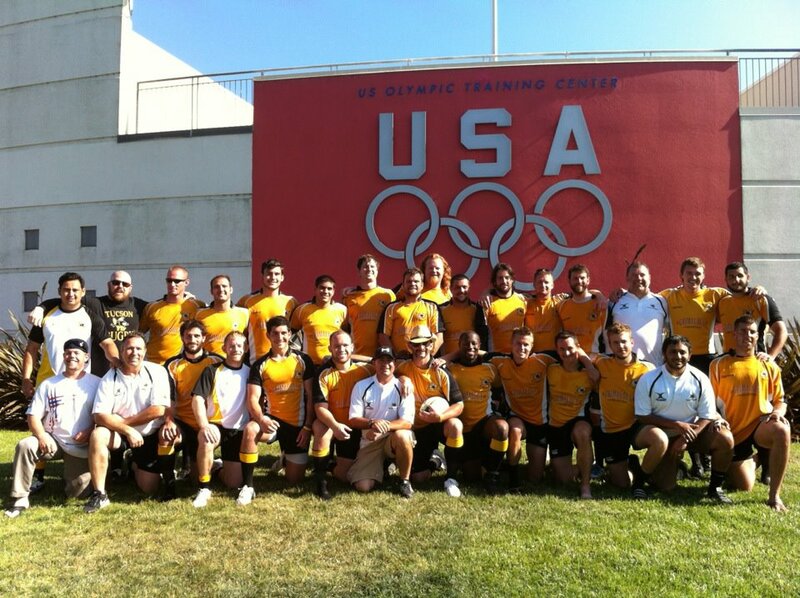 Playing in the Arizona Rugby Union, the Magpies have won the league championship in 1989, 2003 and tied in 1988, sharing it with the Tempe Old Devils. The Magpies also won the Western Division Michelob Rugby Classic title in 1993. As hard hitting and aggressive as the Magpies are they have also been gentlemen. In 1989 and 1992 and 1993 they were recognized for this by winning the Craig Sweeny Memorial Trophy, awarded to the club that demonstrates outstanding sportsmanship, team spirit and pride in the game of Rugby. 2011 Marks the inaugural year of the Tucson Magpies U19 Team, The Black Birds. Lead by head coach Tim Pappas, the Black Birds are certain to be one of the top youth programs in Arizona. The U19 program is a great way to get kids into the game early, and assure them much future success later on as a Magpie. If you would like to help out with the youth program in anyway please send Tim an Email. The Tucson Roosters Youth team started last year as an extension of the Tucson Blackbirds High School program. We ensure that all players, regardless of skills, experience or age get playing time and coaching focus. The team is open to all and enrollment is not limited to a school or school district. The objective is to introduce boys and girls to rugby through the non-contact version of the sport then progress them safely to tackle. We hope for our players to embrace the fun and values of this great sport, and continue practicing it through High School and beyond.